Stable & Robust measuring structure designed for user friendly operation. 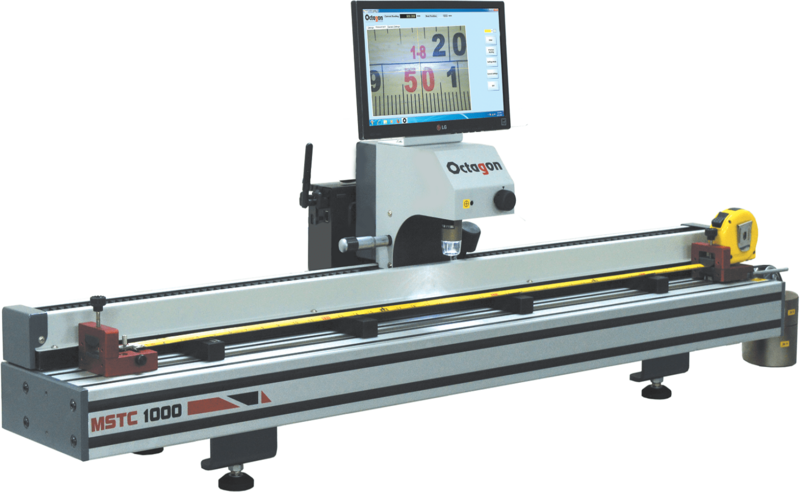 Powerful Software assisted measurement and evaluation system. Measurement steel rule, measuring scale and measuring tapes. Variable loading system for different applications. Easy alignment system for Steel rules and tapes.